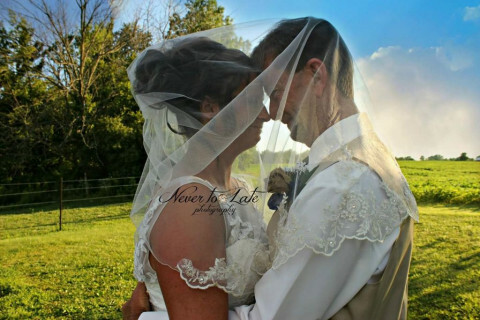 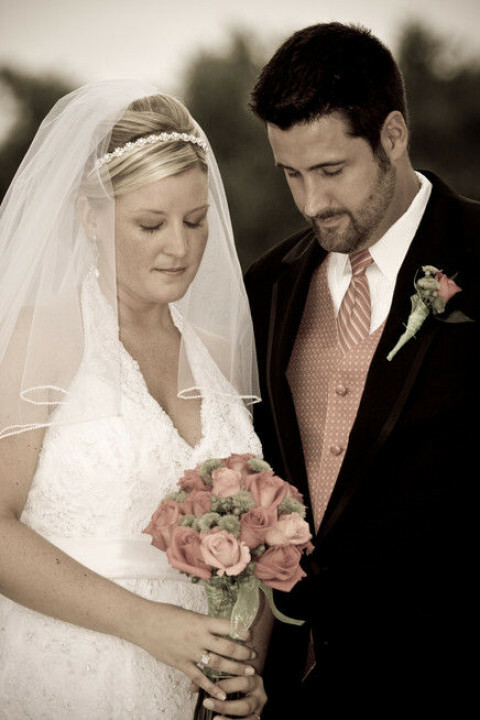 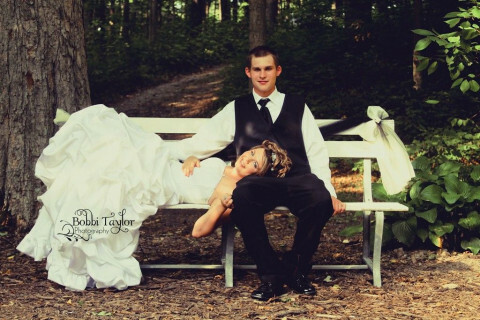 Click/tap here to find the best Richmond, Indiana professional photographer for your needs! 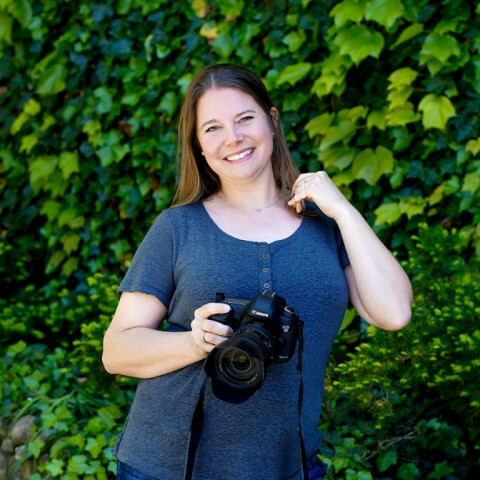 With over 35 years experience Greg Pyle Photography is Richmonds leading studio for Portraits and Commercial photography. 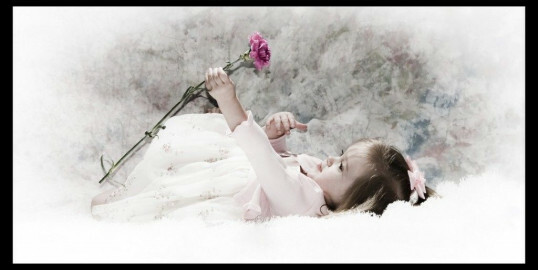 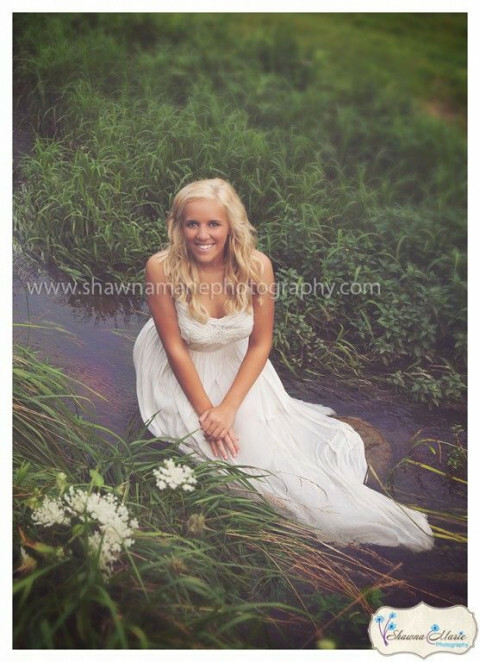 Certified Master Photographer specializing in Children, Weddings, Families, High School Seniors.